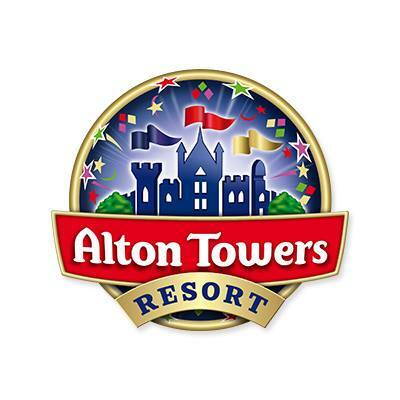 Alton Towers outing – 10 May 2019! Carer spaces are free and will require documentary proof of carer status to be emailed in advance and brought on the day. Alton Towers reserve the right to refuse a carer space to those without adequate documentary evidence. Once inside, there is no requirement to “stay with the group” though – you may explore the park at your own leisure. This will go ahead come rain or shine and won’t cancel in bad weather because Alton Towers operates a no-refund policy. Please pay via bank transfer. Details are in the Educationista Foundation facebook group. Please note: Any free teacher places will be shared pro-rata to the number of paying children to those who attend on the day. You will receive a refund after the event, if this applies. There are no refunds for cancellations or non-attendance, for whatever reason. Adults don’t need to put their age on the form!